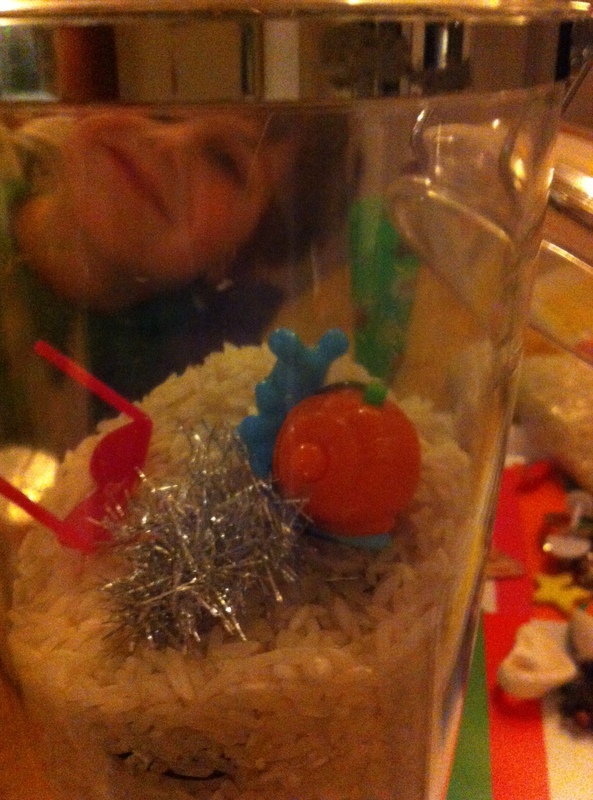 Our best home-made I Spy jar yet, or so Freddie says! 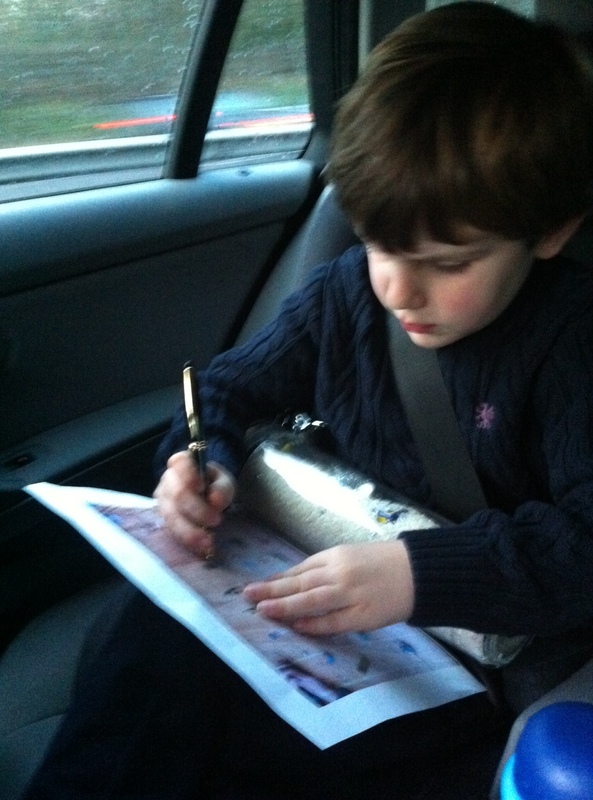 We love playing I Spy, it’s one of our favourite games when we are in the car along with ‘twenty questions’. This weekend we travelled to Granny and Pops house to stay for the weekend. The journey can take 1 hr 30 to 3 hrs depending on the M25. We usually take something to keep Freddie occupied, generally a few books, pens and IPad, I spy card game etc and love to play I spy and Twenty questions. 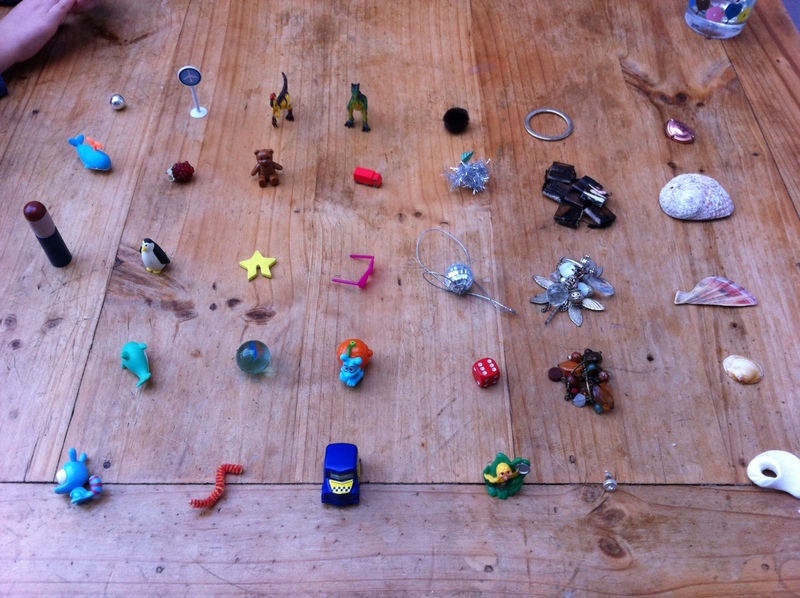 First we went on a treasure hunt around the house to find a selection of mini toys and treasure. We finally made our choices and took a picture to print. 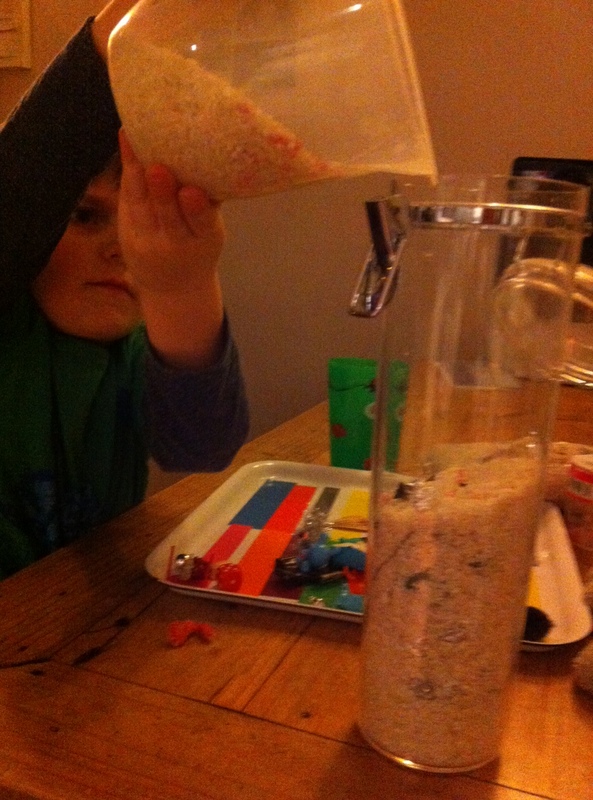 We then rolled up some tin foil (for a glitter effect) and added some out of date cake sprinkles to our rice. 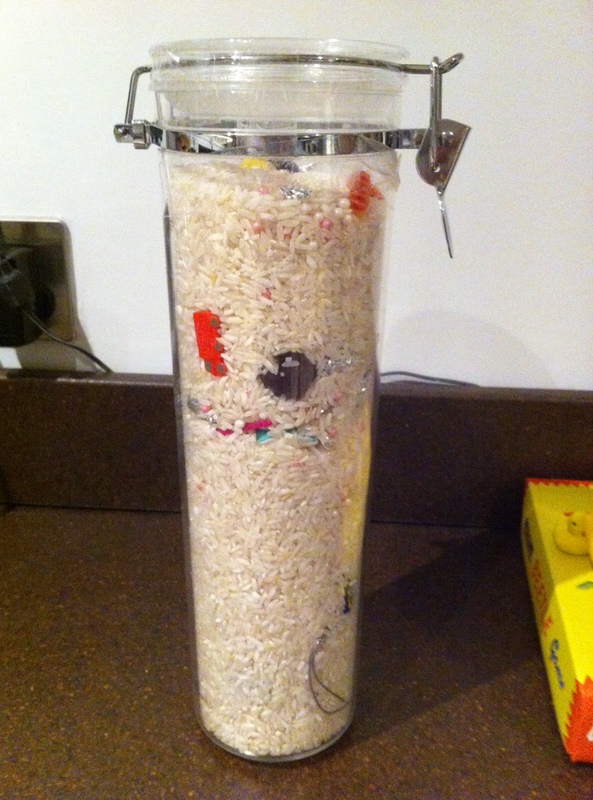 We slowly added the toys and rice to our large plastic jar. Freddie was very proud of his jar, he made it all on his own! There are some great variations on the web, you can find a few ideas on our I Spy post. 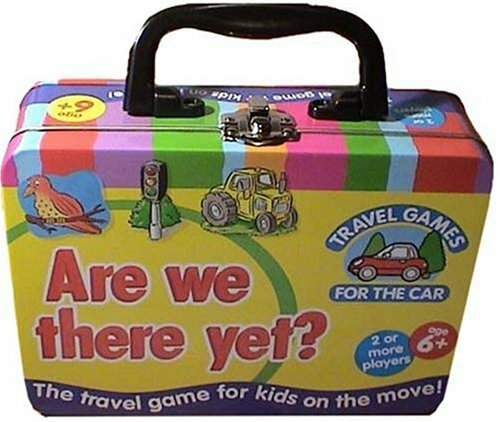 Visiting relatives and friends or going on our family holiday we often have to spend time in the car with our children, there are plenty of games and gadgets to keep them amused. A family favourite of ours that is always a winner in our car is ‘I Spy’. There are lots of variations to suit children of all ages, take a look at our ‘I Spy Bottle’ here, and below are some great ideas from the traditional to the more quirky! 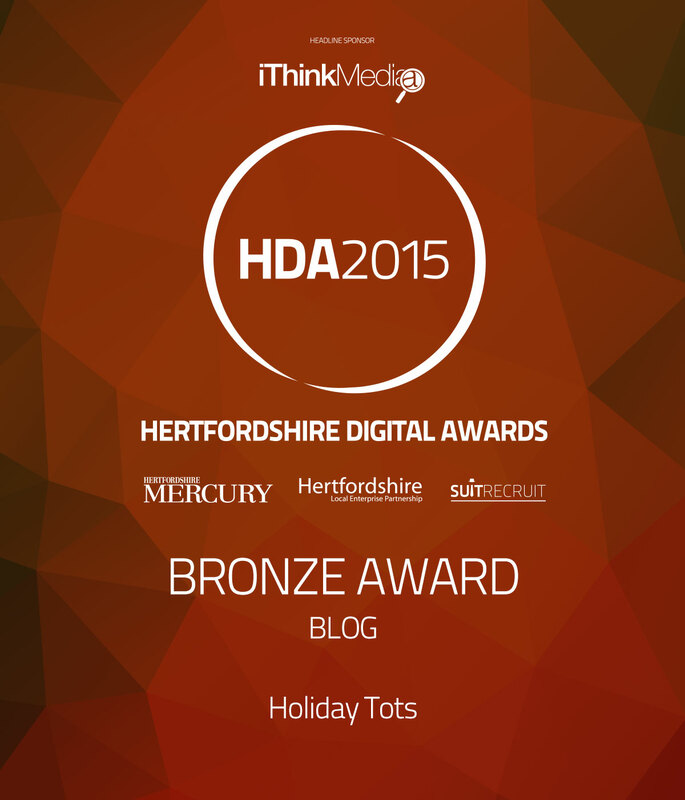 This is an obvious one, our youngest loves it and you can adapt it to all ages. 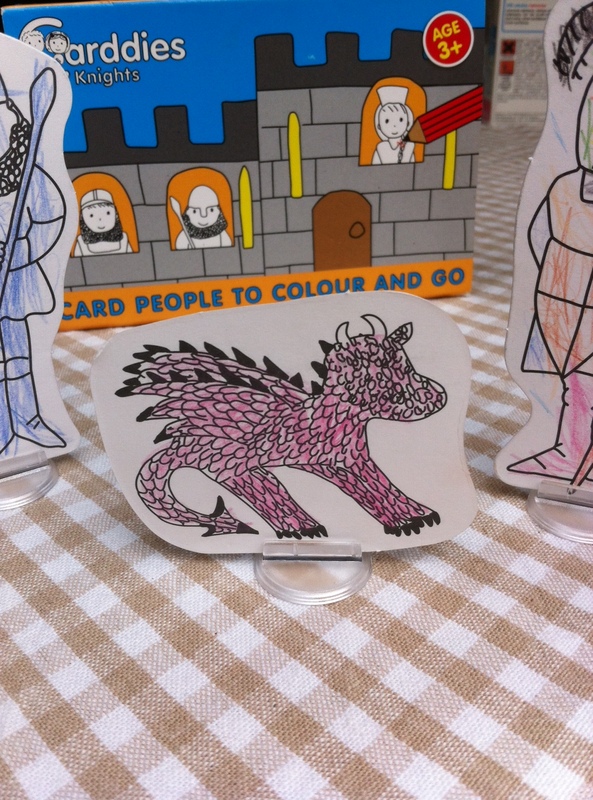 For younger children you can use colours so ‘I spy with my little eye something that is green’. As they become familiar with sounds you can move on to the next stage, where you can use sounds rather than letters: ‘I spy with my little eye something beginning with ‘ah’ for a, or even ‘sounds like toad’ (answer ‘road’) and finally the more traditional game that works for older children using normal letters. Travel Bingo is good for children of all ages. You can prepare your game as an activity on a rainy day. Some ideas we have used are: cut out things from magazines, such as cars or cows and stick them on sheets of A4 paper from one line, two lines to full house. 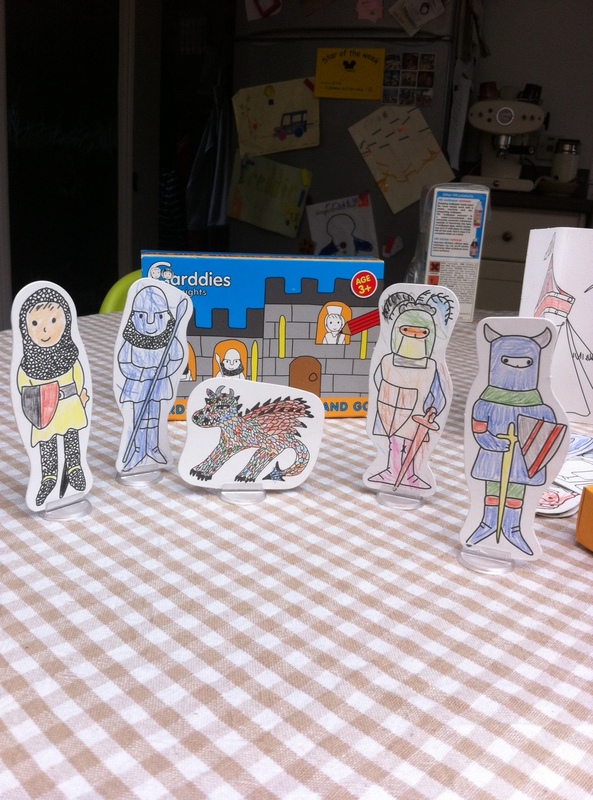 You can find lots of printables online or even draw a few yourselves! So the idea behind these are a bit different to the usual I spy game. Fill a jar/clear plastic bottle almost with rice and some colourful or glittery bits and pieces along with some mini toys. Seal the bottle so it can NEVER be opened! Younger babies and toddlers will just love exploring what is inside if the toys are colourful enough. To take it to another level, list the items on a piece of paper (either by image or words depending on your child’s age) and then see how long it takes to find all of the items on the list. Our four year old had hours of fun with this and he made it too! Another spin on the I Spy game is to use books and bags. 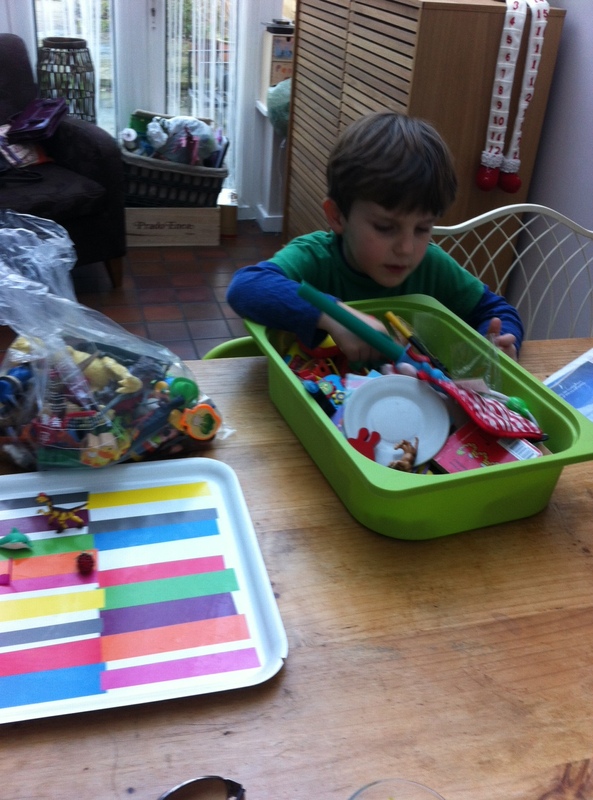 Here is a great idea of how to make I Spy books and bags from toys around the home: Mum Rebecca took pictures of her childrens’ toys and voilà a brilliant home from home I Spy game travel game! 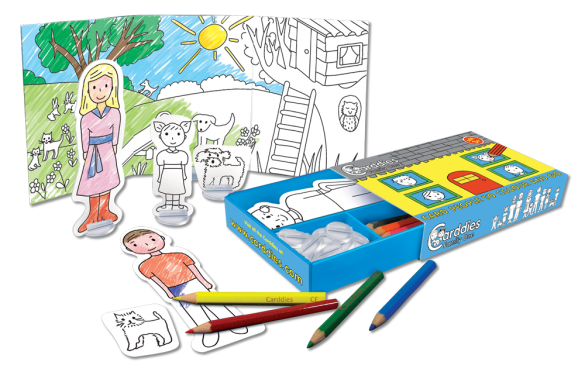 We bought a box of cards but you can easily make your own. The ones we bought are called ‘Are We Nearly There Yet?’ They are brilliant! We do not only use them for long journeys and holidays but also use them for any trips more than 20 mins or so. They are essentially cards with pictures on them of things to find each with points from 1 to 3 depending on what they are i.e. car wash, lorry etc. The age says 6+ but our four year old loves them! The Michelin I Spy books. 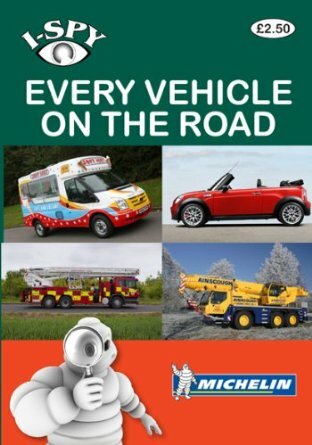 We are slowly working our way through the ‘Every Vehicle on the Road’ version, but there are lots of titles like: I Spy On A Car Journey or I Spy in France or even I Spy The Night Sky. These great little books are fun for all ages: our four year old just loves ticking off the vehicles he sees them younger children could use little stickers if pens/pencils are not an option and as they get older they will realise that there are points associated with every ‘I Spy’ item and these lead to certificates! So for older kids it’s a fun way to get competitive!